When you stay at Ocean Palms Motel in Pismo Beach, you'll be near the beach, a 4-minute drive from Pismo Beach Pier and 7 minutes from Avila Hot Springs. This motel is 14.6 mi (23.4 km) from California Polytechnic State University and 0.6 mi (1 km) from North Beach Campground. 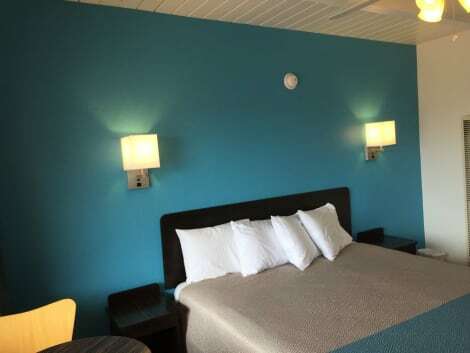 When you stay at SeaCrest OceanFront Hotel in Pismo Beach, you'll be on the beach, within a 5-minute drive of Monarch Butterfly Grove and Pismo Beach Pier. This beach hotel is 11.6 mi (18.6 km) from Mission San Luis Obispo de Tolosa and 13.5 mi (21.8 km) from California Polytechnic State University. 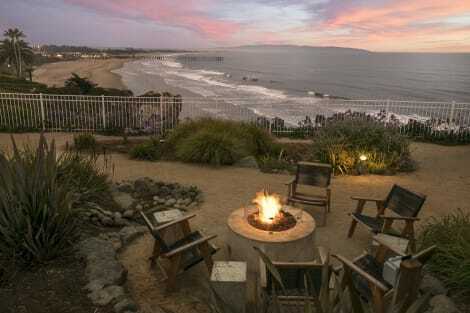 lastminute.com has a fantastic range of hotels in Pismo Beach, with everything from cheap hotels to luxurious five star accommodation available. 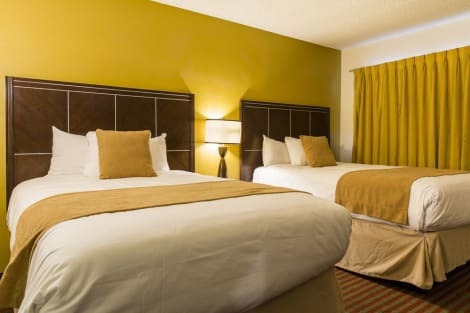 We like to live up to our last minute name so remember you can book any one of our excellent Pismo Beach hotels up until midnight and stay the same night.